A Young Seminarian Found Comfort In 'Giovanni's' Melancholy When author Chris Abani was a boy, he was miserable at Catholic seminary and he felt like an outsider in his own family. One summer break, at home in Afikpo, he discovered James Baldwin's Giovanni's Room. The tragic, taboo love story made young Abani feel that at last he'd found someone who understood how out of place he felt in his own life. I was a shy boy of 11, soon to be withdrawn from a Catholic Seminary where I had been bullied and lonely and unhappy, when I found Giovanni's Room. I was on summer holiday; I used to spend my days reading from my parents' extensive library, usually on the rattan lounger on the second-floor porch of our house in the small town of Afikpo. I remember feeling a kinship with James Baldwin — not so much with his characters, whom I couldn't often relate to, but with this melancholy that seeped through his pages. Like Baldwin, and the work he made, I often felt like an anomaly — displaced and always homeless, even in the midst of my quite loving family. 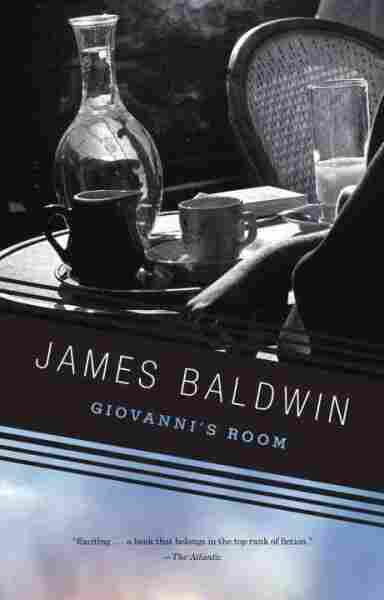 In Giovanni's Room, Baldwin's second novel, a young American man named David is alone in Paris. His girlfriend, Hella, is in Spain, and he's waiting for her to decide whether she'll marry him. David meanwhile begins an affair with Giovanni, a young Italian man he meets in a bar. At a very basic plot level, the book mirrors Dickens' A Christmas Carol: The entire novel takes place the night before Giovanni is to be executed and is narrated by David, who wrestles with his guilt and the part he plays in Giovanni's end. Giovanni's Room revolves around the subculture of homosexual Paris: It's a story about the strained love between men, the way that the intolerance of mainstream society forces a subculture to come about, and the often predatory, distrustful and sometimes even self-loathing manner in which relationships can manifest in such subcultures. It is not about race, but there are clear parallels — and perhaps the most obvious and powerful statement of race lies in the fact of James Baldwin's blackness and his writing about white characters, set in the Europe of his self-exile. "Perhaps home is not a place but simply an irrevocable condition," Baldwin writes. When I read it as a child, this sentence made me feel like I had found someone who understood how out of place I felt, understand the displacement that would drive me to attempt suicide when I was 12. My melancholy was much like any adolescent's displacement as they journey through to adulthood. But, for better or for worse, my journey was mediated by language. Giovanni's Room was a mesmerizing book for a young seminarian — a fantasy of forbidden bars and a homosexuality that was taboo to even talk about, to acknowledge, even though we all knew which uncle wore tiro, a local eyeliner, or whose shoes had just enough of a heel to suggest a transvestite transgressiveness. Courtesy of Chris Abani and Penguin. 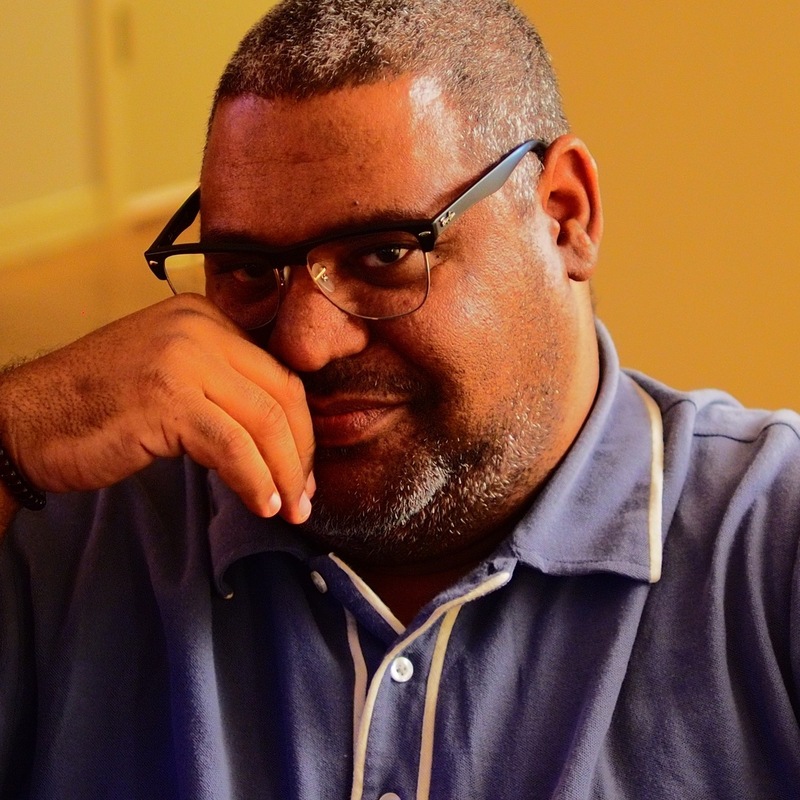 Chris Abani's previous works include the novels The Virgin of Flames and GraceLand and the poetry collections BLUE and Sanctificum. And it resonated with me. As the youngest of four boys, I often found it hard to come to terms with the expectations of masculinity around me: the performance of it, so to speak. Afikpo, when I was growing up, was caught in that moment between a centuries-old way of being and a more modern one. There were expectations of how one proved one's masculinity, but I wasn't interested in those. I had a fraught relationship with my father, and a sweet and gentle one with my mother. And yet, not being gay myself, there is a level of confusion, of hurt, that I couldn't ever access. It always eluded me, made me feel like there was something more behind this story, something that was as tantalizing faint as the scent of Earl Grey Tea, but that would always remain closed to me. And then again, perhaps not. Perhaps this is not the feeling of a straight man looking into the life of a gay man, unable to completely relate, but rather that of a self gazing deeply into another self and never ever being able to see it. Maybe it's the existential melancholy we all carry, that of knowing there is more to us, and wrestling with the frustration that it will always be out of reach, darting into our peripheral vision when we are lucky. Whatever it is, I know that James Baldwin made me want to be a writer. More profoundly, he is largely responsible for the kind of writer that I have become. One, who like Jimmy, believes that all love is light and the only true aberration in the world is the absence of it — love, that is. Chris Abani's new novel, The Secret History of Las Vegas, will be published by Penguin in January.